A group of parishioners who visit the homebound of our parish bringing the Eucharist to them. Visits involve developing conversation, leading in prayer, listening to one another, and authentic caring. 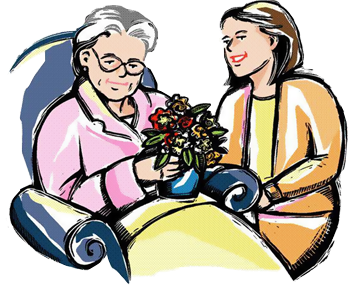 This ministry requires weekly visits to a homebound person. Please contact Anne Edwards for scheduling visitations. 918-744-0023.